Try our new menu addition of Cold Soba Tempura (buckwheat) with Karami Salsa. A spicy salsa that will make your meal all the more delicious, spicy and interesting. Cold Soba KITSUNE is a wonderful vegetarian dish. 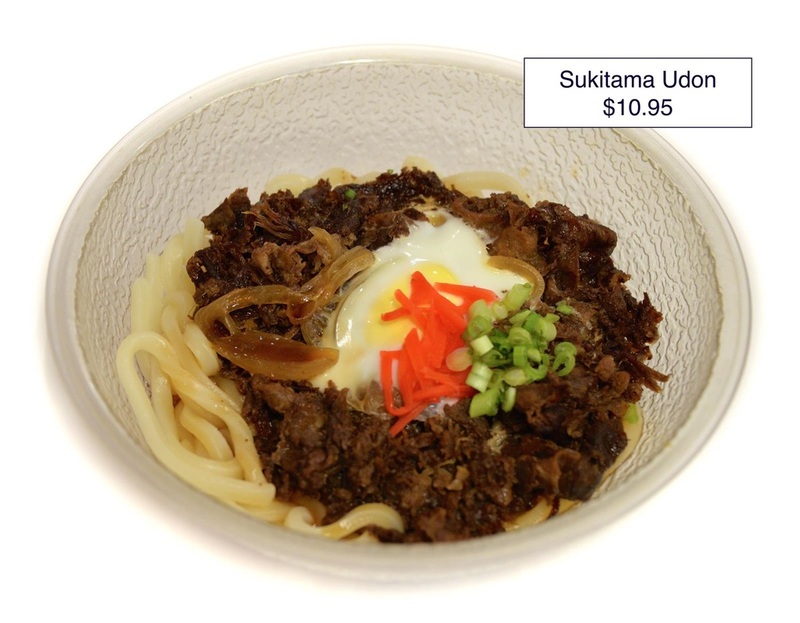 Cold Udon Karami is another simple but delicious combination of flavors. All vegetarian. Cold Udon Shrimp with Tempura. A delight for your taste buds. Make Karami your condiment for oriental flavor at home for you or to entertain your friends. It goes well with everything.